Lamb of God performing at the Austin360 Amphitheater in Austin, Texas on June 20, 2018, with Randy Blythe, Mark Morton, Will Adler, John Campbell, and Chris Adler. For all its depth, diversity and cross-pollinated ambition, modern metal needs its figureheads, its heroes and its leaders. 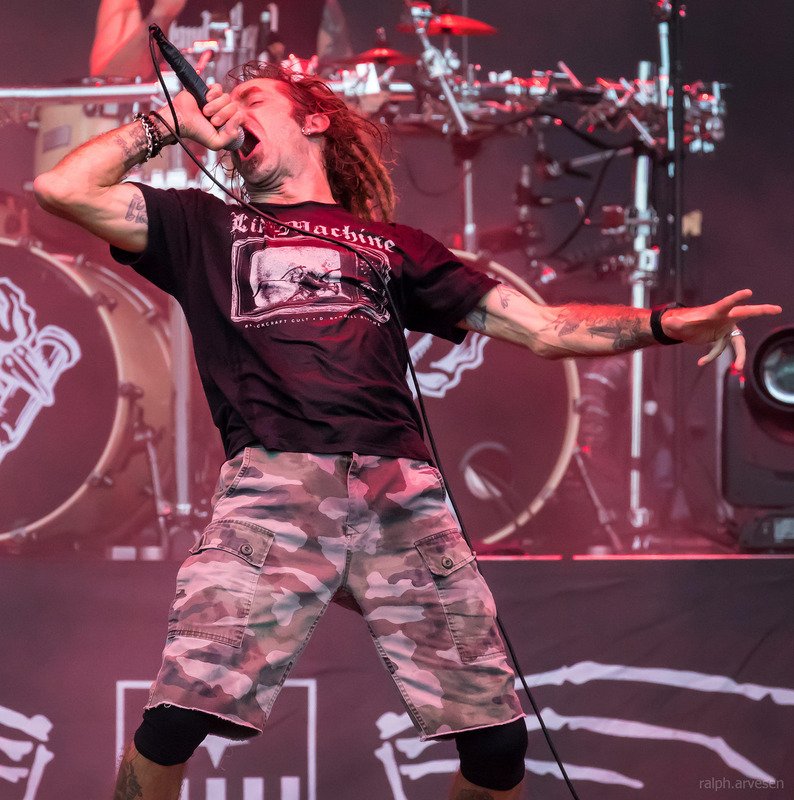 Lamb of God have been blazing mercilessly away at the forefront of heavy music for the last 15 years, upholding metal’s intrinsic values of honesty, intensity and creativity while also daring to push boundaries and think outside the heavy box. Exploding into view with 2000’s seminal debut New American Gospel, the Virginian quintet inadvertently kick-started the so-called New Wave Of American Metal at the dawn of the 21st century; and have notched up a succession of huge commercial hit albums and remorselessly toured the globe ever since. 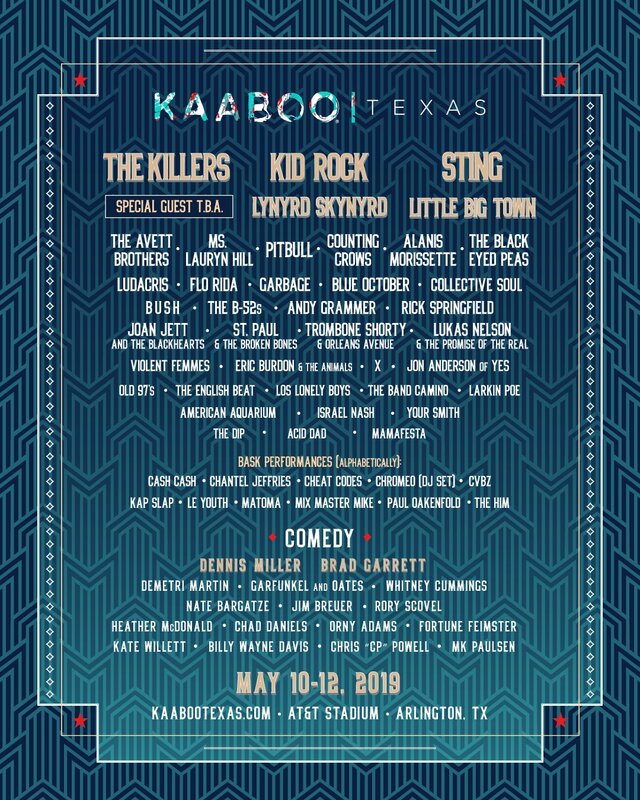 Lamb of God shared the stage with Slayer, Anthrax, Behemoth, and Testament at the Austin360 Amphitheater. The band continues across the United States, Canada, and Europe with the last stop at the Helsinki Ice Hall in Helsinki, Finland on December 8, 2018.